Fanvil, an established VoIP Desktop Phone developer and manufacturer from China recognized by the global demand for VoIP based telecommunication solutions and devices for small and medium sized business, as well as large mission-critical enterprise environments, has grown into one of the largest and most popularized used VoIP phone around the world. Fanvil is set to become a leading IP voice and video terminal manufacturer by providing the market with cost efficient and innovative IP voice and video products. 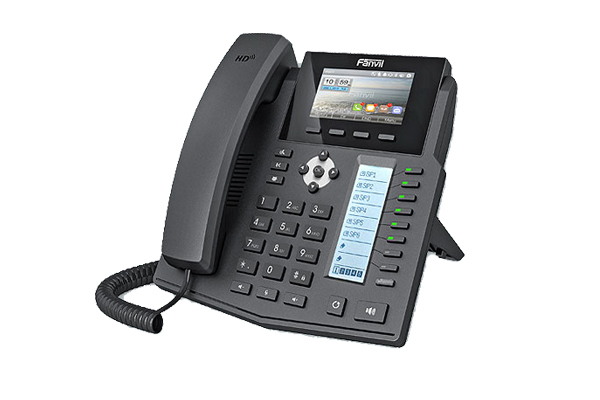 Fanvil VoIP devices are always taking the advantage of clear timbre, rich function, excellent quality, perfect service and competitive price.